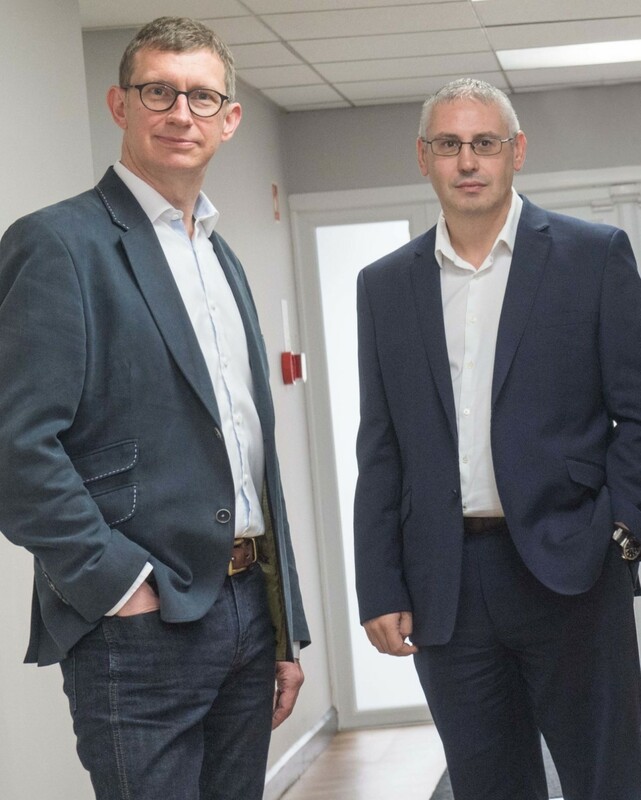 FrontRow Energy Technology Group has extended its capabilities with the launch of a new start-up business, Pragma Well Technology Ltd. The new company will deliver advanced production technologies and expertise to the global oil and gas industry, offering products and systems which are highly differentiated, low risk and significantly enhance well performance. Pragma draws upon existing technical and commercial expertise within the FrontRow Group. Gary Smart is CEO; Dan Purkis is technical director and Matt Manning is engineering manager. CEO of FrontRow, Stuart Ferguson takes up the position of chairman at Pragma. Team expansion is high on the agenda, with Pragma currently recruiting four new staff in engineering and administrative roles. Stuart Ferguson, CEO of FrontRow added: “The addition of Pragma to the FrontRow Group significantly strengthens our market position by providing a complementary offering in the production sector. “FrontRow has made great strides since its inception last year; we’ve made important acquisitions, appointed a strong senior leadership team for our group companies and are vastly increasing our global presence.